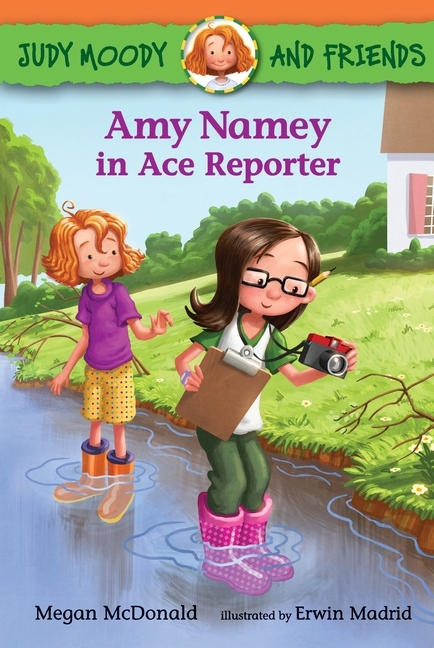 Amy Namey, Ace Reporter, is on the hunt for a good news story. But not a lot happens in the town of Frog Neck Lake. So what’s a budding reporter to do? Team up with Judy Moody! With Judy along to sniff out a story, anything can happen. Like maybe a close encounter with the famed Great Virginia Sea Serpent, Taboo! Are Amy and Judy about to stumble upon the scoop of the century?